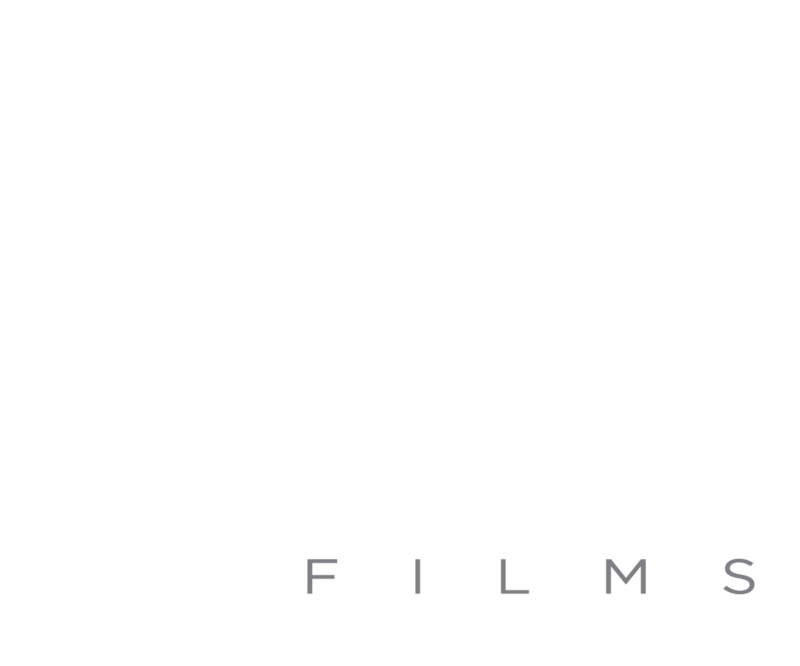 Founded in 2009, JA Films (formerly known as JA Digital) is an award-winning, creative-led production company run by industry expert, Julie Jakobek. We exist to produce captivating films and content for global cinema events, DVD, TV and digital. JA Films employs world class producers, directors, creatives and technicians, each team carefully selected for each production. Recent films have led to two Grammy nominations in the Best Music Film category and further nominations and wins in the Best Music Film, Best Live Coverage and Best Music Programme categories. We create films that people want to watch while meeting the requirements of our collaborators: emerging and world-renowned artists, international record companies, market-leading brands and major TV networks. We strive to fulfil the maximum potential of every idea in order to achieve critical acclaim and success for our clients. We plan meticulously, when possible, while remaining adaptable to fluid situations. All aspects of our projects—creative, technical, operational and financial—are expertly managed. We embrace creative and technological innovations. Such advances often lead to better and more cost-effective ways to make films and content; benefits we share with our collaborators. Understanding popular culture is crucial to our business. Ideas don’t exist in a vacuum. Movements, trends and technology are all constantly evolving. We know what makes audiences tick, what they want to watch and share, and what markets respond well to. We listen to your ideas, be it a spark of inspiration or a fully-fledged concept, seek to amplify them, and then plan your film or content accordingly. We love to be involved at the early stages, to nurture creativity and bring projects to life. We always try to exceed expectations. We work with world-renowned directors, creatives, production teams, technicians and crews. The team for each production is selected to meet your creative requirements and budget parameters. Every detail is carefully considered.